Marvel Cinematic Universe has given us major friendship goals in its 21 films, made over a period of more than a decade. Here are the best of friends from the MCU films. The bond of friendship has been the fulcrum of many films since time the medium came into mainstream popular culture. Jai and Veeru from Sholay, teenagers from Mean Girls and Bonnie and Clyde from the eponymous 1967 film have always set major friendship goals for the world to witness and cherish, and the Marvel Cinematic Universe, which in many ways has redefined filmmaking, is no different. The MCU has not shied away from keeping the evergreen theme alive and bubbling when it kick started its campaign in the action-fantasy genre in 2008, with Iron Man. In a collective of 21 films, till date, the MCU has featured some best-of-friends, time-to-time unreliable friends and friends-turned-foes-turned-friends again, shaping the film series' future. Here's a compilation of the best of duos from the MCU that celebrated friendship and the value of loyalty towards friends on screen. Captain America: The First Avenger marked the beginning of an unbreakable bond between Captain America (Chris Evans) and Bucky (Sebastian Stan). The two have fought bullies together, rivaled the Nazis together, and faced Thanos together. It was quite emotional for the fans to witness Bucky turning into dust, with Cap right in front of him, unable to help. 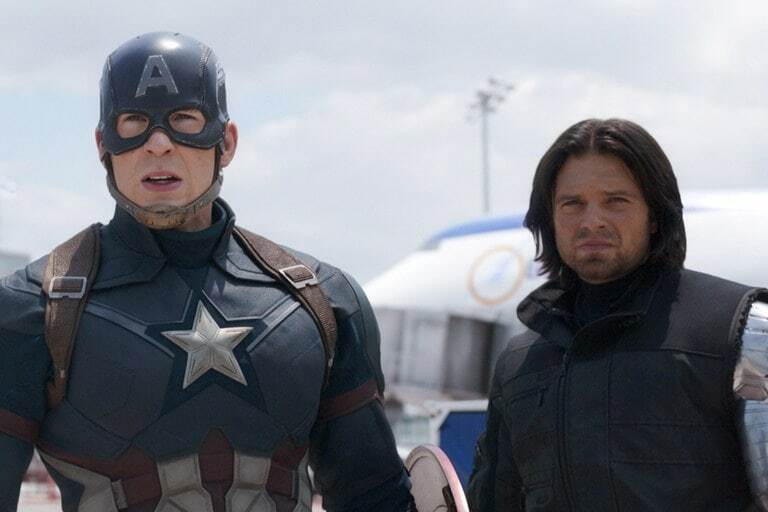 There was a time when brainwashing led to Bucky and Cap meeting each other in the eye (cue Captain America: Winter Soldier), but the duo withstood the test of time. With the perfect dynamic between them, one can't help but reminisce over their friendship. 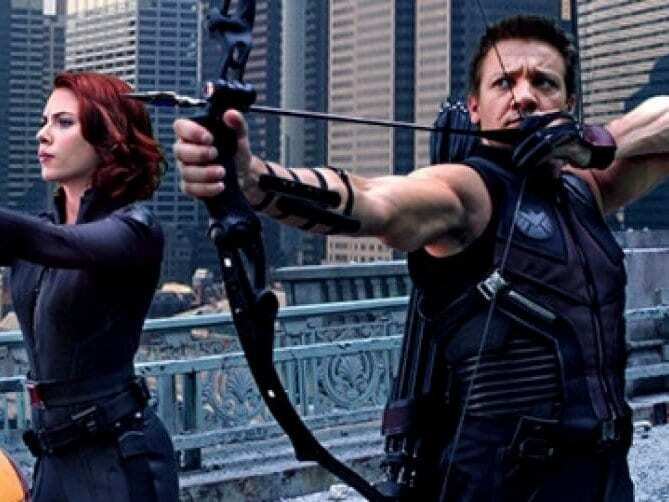 Hawkeye (Jeremy Renner) and Black Widow (Scarlett Johansson) go way back and deep in their profession as secret agents. 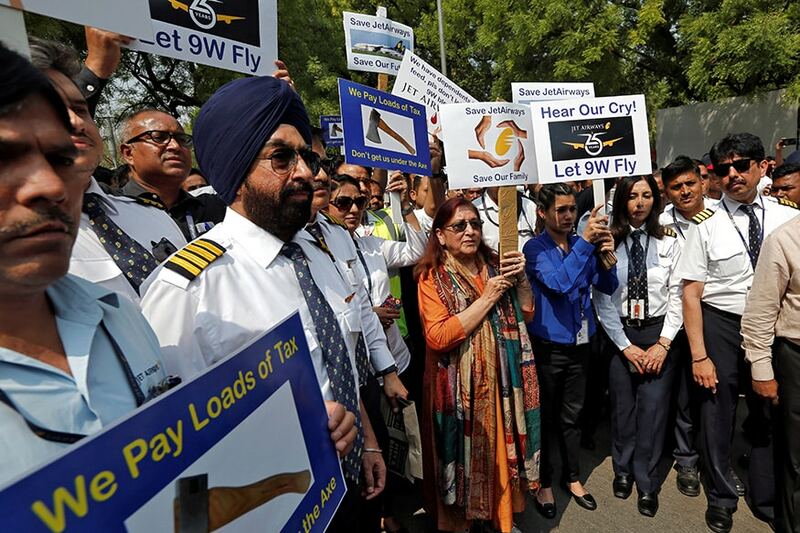 It's no surprise that they might seem to some as friends of convenience, but there's much more to what meets the eye. Black Widow mentions in the first Avengers that she owes Hawkeye, and in-turn he has always looked out for her and vice versa. In Avengers: Endgame trailer, it is by intent that Black Widow goes and brings back Hawkeye from Tokyo. They are lethal as a combined force, as witnessed in the New York battle against Loki and Chitauri, but at the same time, don't back down from opposing each other, as seen in Captain America: Civil War. But even when they are on different sides, they make sure to pull their punches. 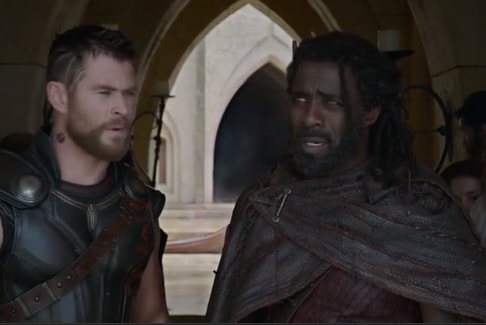 Heimdall (Idris Elba) is Thor's (Chris Hemsworth) eyes and ears when the God of Thunder is away from home. Their trust and bond goes back to times unmentioned, but it can be assumed that the Bifrost guardian and the Avenger have known each other for more than a century, at least. Now that is quite some time to have spend together as friends. It can be rightfully asserted that the Asgardian prince's anger towards the mad Titan is more because he killed Heimdall, as he even claims, "You'll die for this," when Heimdall is murdered. If Thor did plunge the Strombreaker into Thanos' heart, it was out of pain over the loss of Heimdall first, and Loki later. The coolest of armoured friends, Iron Man (Robert Downey Jr) and War Machine (Don Cheadle) are the epitome of friendship. They are loving, sarcastic, critical and when time demands, brutal. War Machine started out as Iron Man's sidekick, but quickly turned into a reliable brother-in-arms. When Iron Man is out in space battling Thanos, War Machine is on Earth, killing off aliens, Tony Stark style. 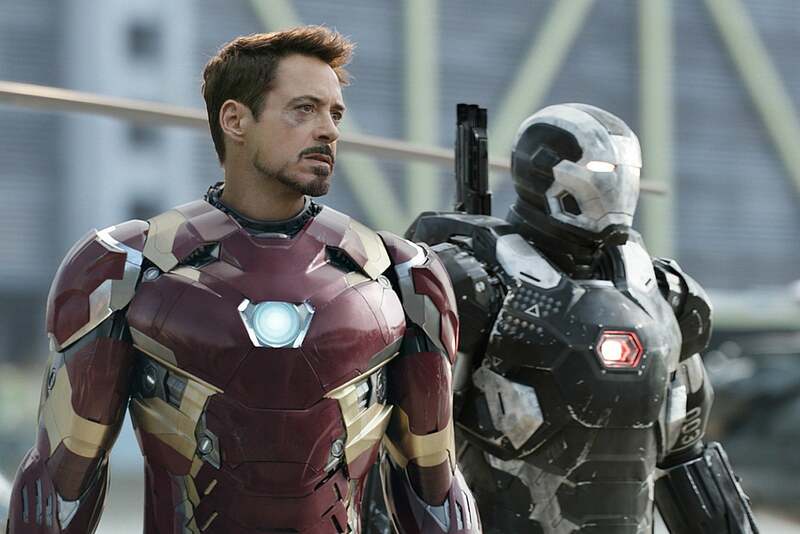 War Machine has always been supportive of Iron Man, come what may, and the duo will also feature in Avengers: Endgame, where they will fight by each other's side, looking out for one another. 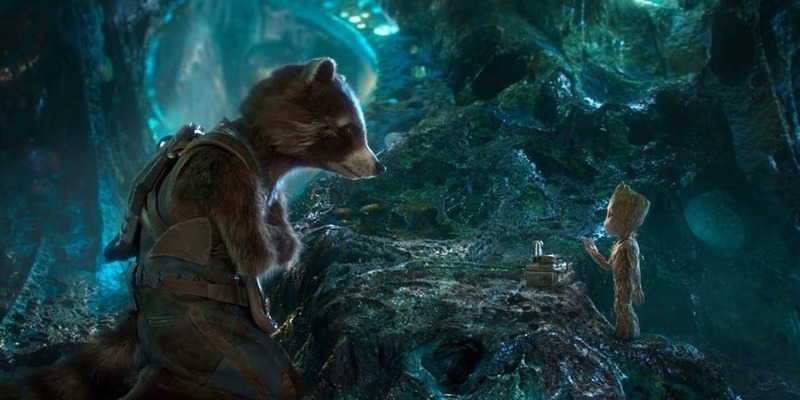 People and aliens, find trust and companionship in the most unexpected of places and Groot (Vin Diesel) and Rocket (Bradley Cooper) are just that, an unlikely pair of oddball friends. They are the most interesting and funniest of pair in the MCU and also a fan-favorite. After Groot re-evolved post the climax of first Guardians of the Galaxy film, they developed a more father-son like bond, but the relationship is as thick as ever. Rocket will certainly look forward to avenge his favourite Groot in the upcoming war against Thanos. Avengers: Endgame is just 9 days away from release. Directed by Russo Brothers, the three-hour-long film will hit the screens on April 26 worldwide.